There are few things more irritating than opening your planner and finding out that you’re out of pages. 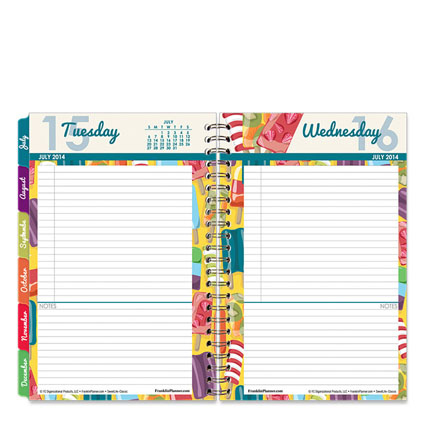 Your planner is finished, and you have no way to maintain your schedule or take notes. To avoid this dilemma, order your next planner early. The minute you think you have plenty of time to order, someone will schedule a meeting to plan for an event that is still months away. Your planner is vitally important. So take time today to order ahead. If your start date is in July, order now so you can stay organized. We have some great new layouts and designs. Take a look today and be one of the first to try them.